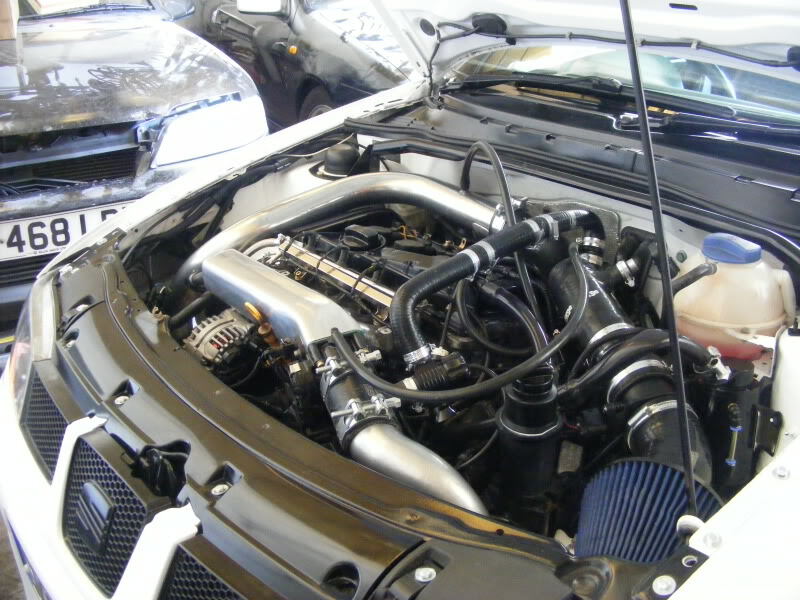 Hi, I stumbled across this forum whilst searching google about DIY turbo manifolds. 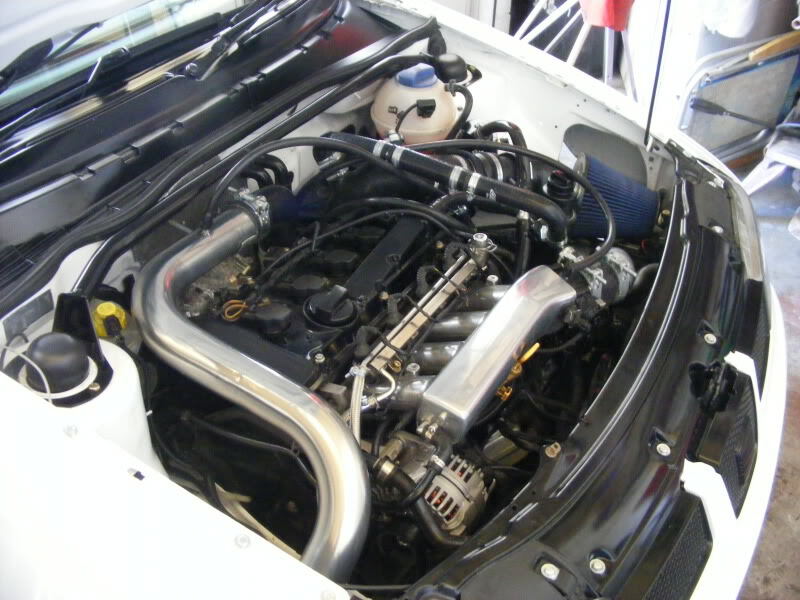 Will be browsing the forum for ideas and I will post my turbo project up when I get round to making it. 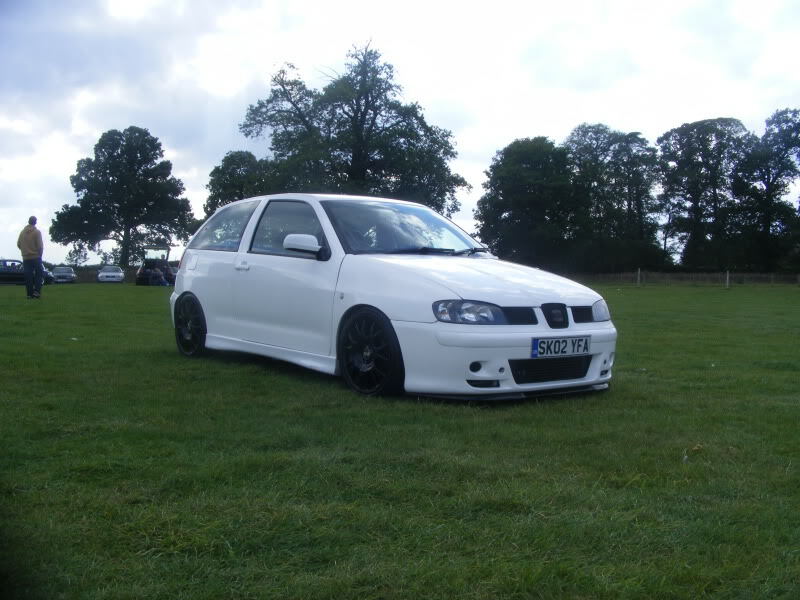 My car is a Seat Ibiza which uses the 1.8T 20V engine, currently running a hybrid turbo, 270hp and 300+lb ft, this setup is being scrapped over the winter in favour for a bigger turbo. Last edited by Elliott19864; 10-31-2011 at 05:36 PM. Welcome! Have a picture of your car? Is there anywhere I can post my whole build thread? Picture of the current setup.